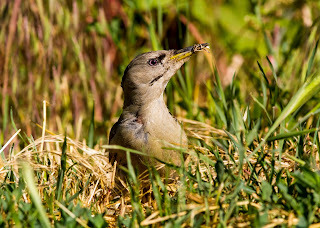 Female Grey-headed Woodpecker (Picus canus) Danube Delta, Romania, by Eugen Petrescu. This species regularly forages on the ground for its favourite food, terrestrial ants. PLEASE ACKNOWLEDGE & REFERENCE INFORMATION TAKEN FROM THIS SITE. Thank you. A nest-hole in SE Brazil. This species is highly terrestrial and gregarious. This species can make impressively large, vertical holes in trees when foraging. This Eurasian species is a secondary cavity-user, often nesting in Black Woodpecker holes. Gerard Gorman's contribution to the "bold and fascinating series" of Reaktion books. Cover of the North American edition by Firefly Books. 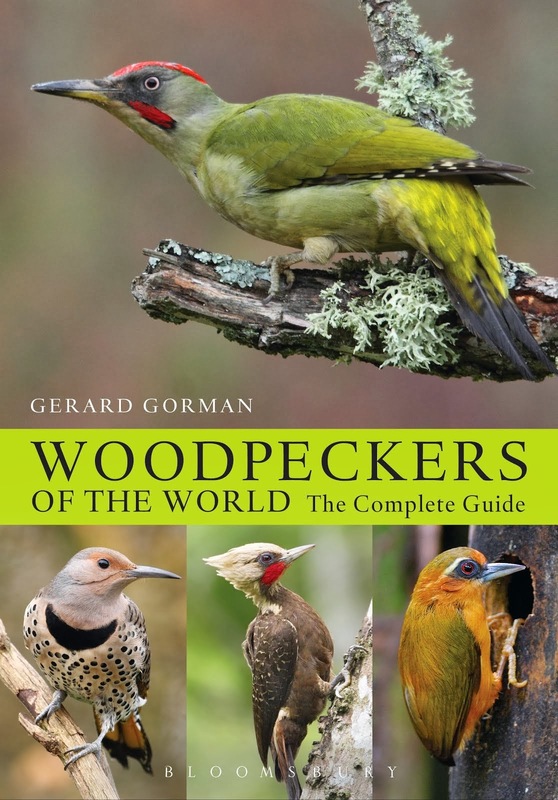 Woodpeckers, the Picidae, are Piciformes, an order that includes some of the oldest avian lineages. The Piciformes probably originated about 60 million years ago in the Tertiary period and became distinct from their closest relatives some 50 million years ago. Depending upon which taxonomy is followed, and the fact that the status of some species is unclear, around 240-260 woodpecker species probably exist globally. The Picidae includes three subfamilies: Jynginae (wrynecks), Picumninae (piculets) and the Picinae, the “true woodpeckers”. In terms of size, behaviour, distribution and the habitats they use, the Picinae are a fairly diverse group of birds with six distinct tribes. They are widespread and found from sea-level to high-altitudes but absent from the Arctic, Antarctica, Australia, New Zealand, Papua New Guinea, Madagascar and some other islands. 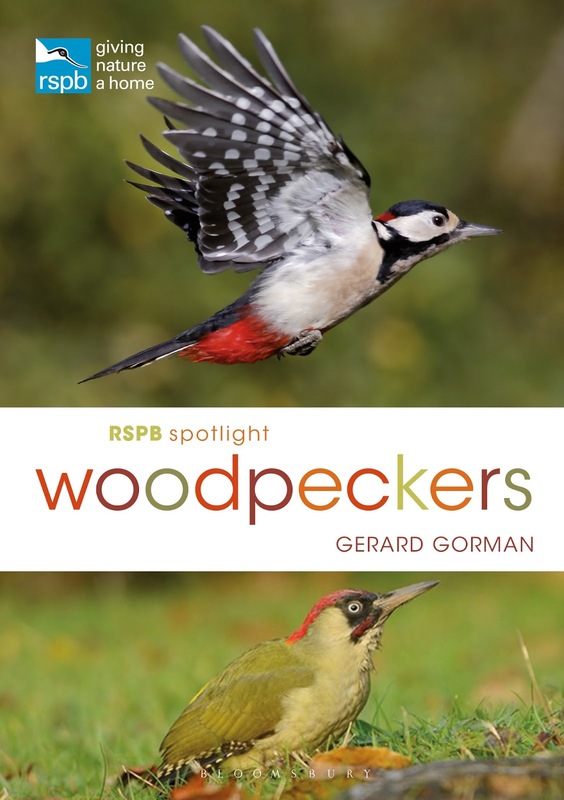 Worldwide woodpeckers are usually, but not exclusively, associated with trees. 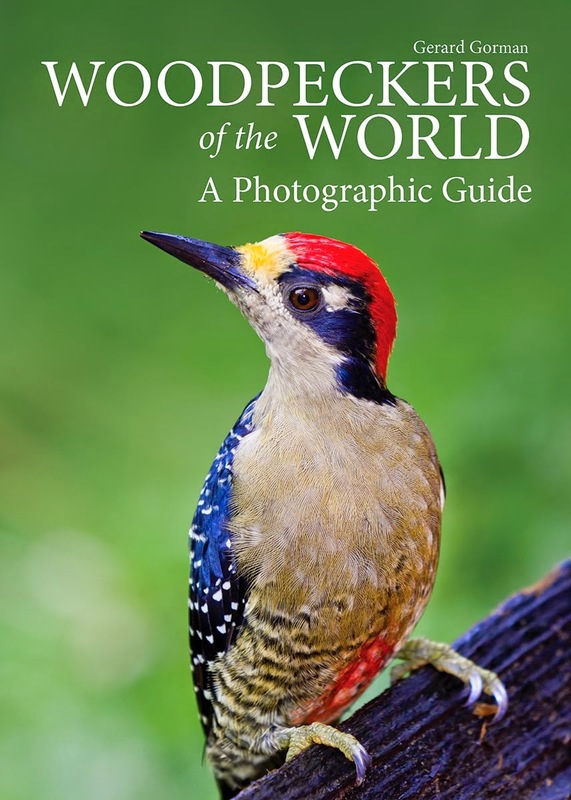 Gerard Gorman is author of this handbook to Europe's Picidae, published in 2004 by Bruce Coleman, UK (ISBN 1 872842 05 4). 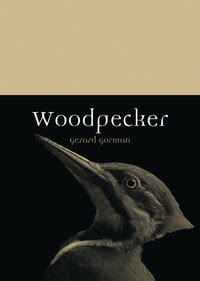 Woodpeckers of the World by Gerard Gorman. Picture Window theme. Theme images by Airyelf. Powered by Blogger.